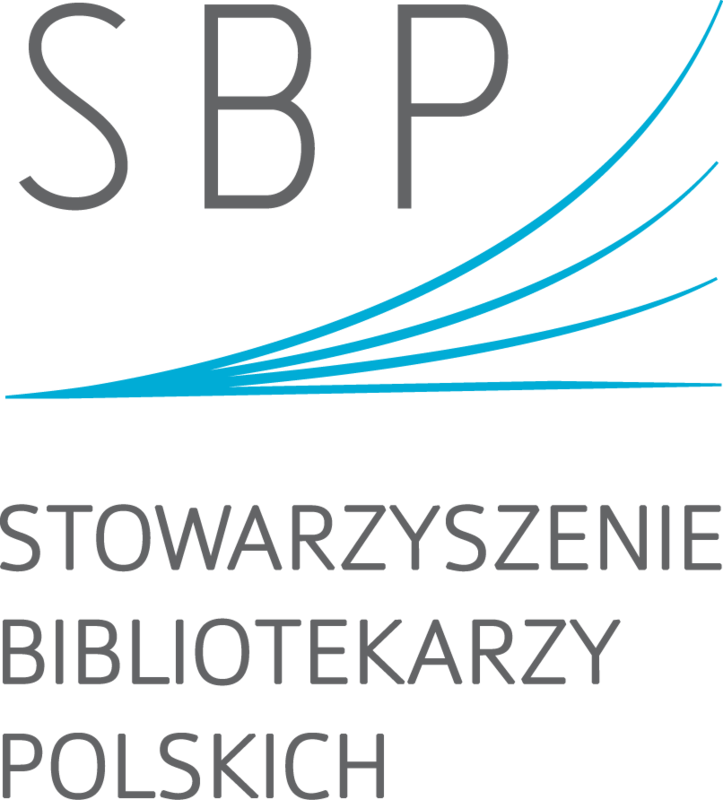 Scientific Knowledge Services, Gdańsk University of Technology and in collaboration with UCL Press and LIBER (The European Association of Research Libraries). Started in 2015, we aim through these workshops to address the challenges posed by Open Science, using the 8 pillars of Open Science identified by the European Commission in its Open Science Policy Platform. The mission statement for the workshops is: "Promote the concept of, values and best practices in the Open Science to European communities, with particular reference to libraries." We look forward to seeing you in September, in what promise to be a stimulating event! The paper will look at the cultural change at institutional level that is required to effect the move to Open Science. It will describe the 8 pillars of Open Science, as defined by the European Commission, and then look in detail at the issue of the responsible use of metrics. It will analyse the high level findings of a recent HEFCE survey on the use of Bibliometrics in UK universities; and then propose a 4-step plan to enable universities and research organisations to promote the responsible use of metrics. 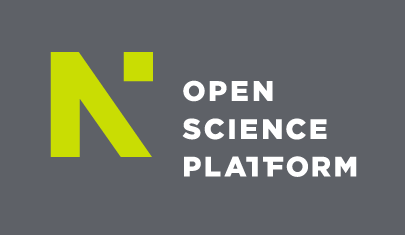 The insights are built around the LERU Roadmap for Open Science, which was published in May 2018. Collaboration between different stakeholders is crucial to make Open Science a reality. Libraries play an important role in this. The recommendations of the Open Science Policy Platform as well as the Liber Open Science Roadmap are discussed in the presentation. 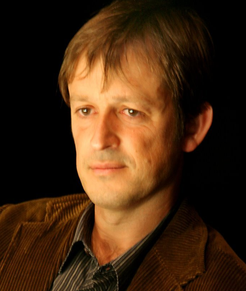 Dr. Ignasi Labastida is the Head of the Office the Dissemination of Knowledge at the Universitat de Barcelona where he is also leading the Research Unit at the CRAI (Learning and Research Resource Center). From this Office he is leading different projects towards openness related to open educational resources, open access and open data within his own institution and partnering with external institutions. He is a member of the SPARC Europe board and a member of the Steering Committee of the Information & Open Access Policy Group at the LERU. He has been a member of the OCW Consortium Board of Directors on behalf of Creative Commons and a member of the Administrative Council of Communia, an International Association on the Public Domain built on the eponymous Thematic Network. When we talk about Open Science we talk about new ways of performing research and disseminating results. Many researches are embracing this new way of doing research, sometimes fostered by funders, and universities must act. Open Science brings challenges and opportunities that must be evaluated from a university perspective in order to make changes on the way they provide services and infrastructures for researches. And, moreover, Open Science implies new ways of evaluating research, internally and externally. Universities must develop their own strategy for Open Science and an action plan to implement it. In this talk I will introduce some ideas on how to develop it. 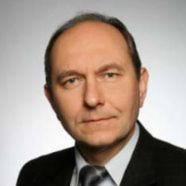 Prof. Janusz Smulko's research interests random from signals used as a source of information for the detection of gases, types of corrosion and to assess the quality of materials and electronic components. He has published over 150 scientific papers, authored 2 monographs and co-authored two academic textbooks. His work has been cited more than 600 times, and the Hirsch index is 16 (Scopus, Dec. 2017). Since 2013 he is the head of the Department of Metrology and Optoelectronics. He defended 4 doctorates (all with honors) and he is the tutor of 4 doctoral students. Editor-in-chief of the ‘Science Bulletin’ of the Faculty of Electronics, Telecommunications and Informatics at GUT (2012-2013). Editor-in-chief of "Metrology and Measurement Systems" (since 2016, the IF for 2015 is 1,140). Member of the Committee of Metrology and Scientific Instrumentation of the Polish Academy of Sciences (since 2011). Chairman of the IEEE Computer Society Chapter Gdańsk. He reviewed 7 doctoral theses and 3 habilitation procedures. He managed 6 research projects and he was awarded with 16 GUT Rector prizes. 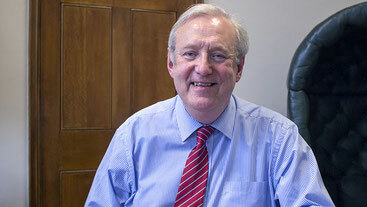 He was awarded the Silver Cross of Merit (2003) and the Medal of the National Education Commission (2009). “Open Science” is emerging and one of the “buzzwords” among the scientific community around the globe. It is not easy to define and contain many aspects, shadows and a multitude of assumptions that are rather hard to implement together at the same time. Open Science is a topic accompanied by a vivid discussion of different stakeholders from a scholar, librarians, publishers or IT staff. Each country has its own road to achieving Open Science. There are several good practices and models from many countries such as the Netherlands, the United Kingdom or the United States. Poland is one of the countries where the idea of Open Science is still in the developing phase. However, recently it has been observed an uprising trend to increase a significant number of scientific and research projects using idea of Open Access and Open Research Data. 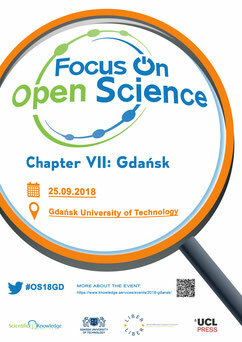 Gdańsk University of Technology (GUT) is strongly involved in disseminating and promoting the idea of Open Science. Our scientific journals are fully based on the Open Access model. Setting up the institutional repository and scientific platform The Bridge of Knowledge, helped us to reach a large number of scholars that are willing to share their research findings. Our next step for Open Science will be more challengeable. 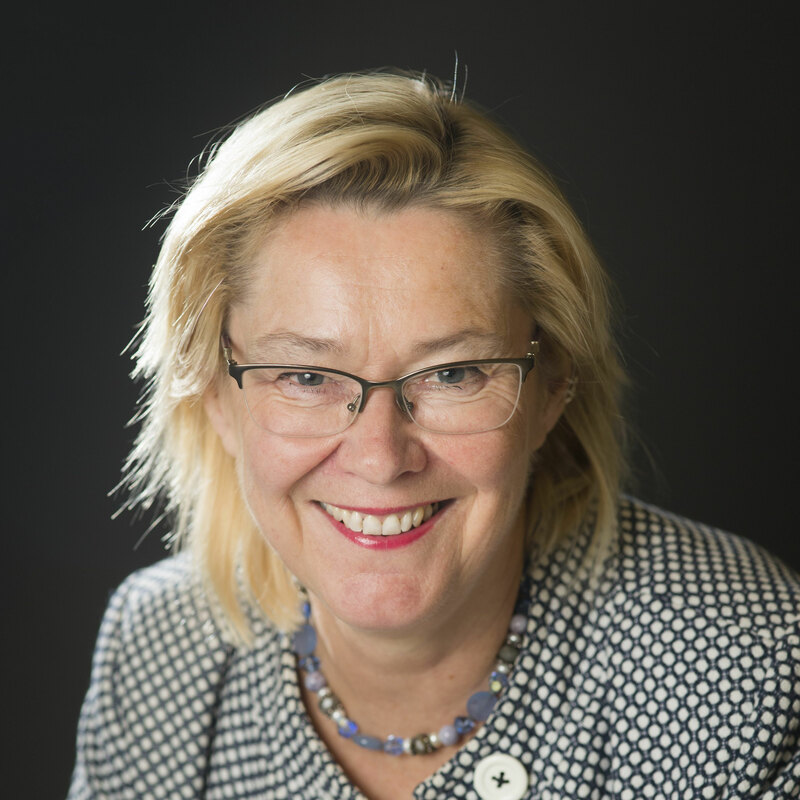 The Bridge of Data project is strongly in line with the European Commission strategy to build up the infrastructure and awareness of the benefits of opening research data. 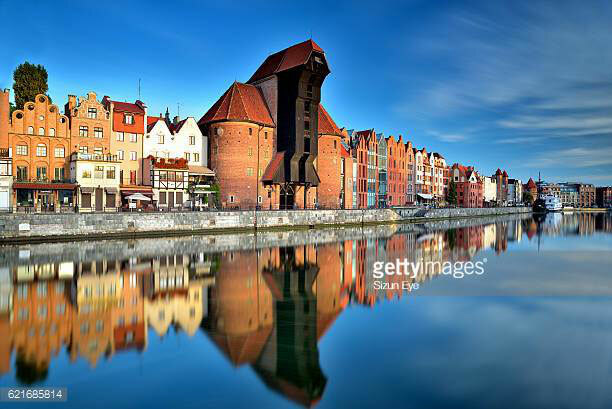 At GUT and in cooperation with others institutions from the Pomeranian region (the University of Gdańsk and Medical University of Gdańsk), not only the data repository will be established but in addition the Training and Competency Center. We would like to provide for scientists the infrastructure and support at the same time to achieve satisfactory results in sharing research data. Beata Socha has worked in publishing for over ten years, since 2016 she has been part of De Gruyter’s Open Access team. In her role as Editorial Coordinator and Product Manager, she has been responsible for growing the publisher’s Open Access portfolio and for overseeing the progress on new journal titles in social sciences. De Gruyter publishes first-class scholarship and has done so for more than 260 years. An international, independent publisher headquartered in Berlin -- and with further offices in Boston, Beijing, Basel, Vienna, Warsaw and Munich – it publishes over 1,300 new book titles each year and more than 900 journals in the humanities, social sciences, medicine, mathematics, engineering, computer sciences, natural sciences, and law. The publishing house also offers a wide range of digital media, including a large number of open access journals and books. The group includes the imprints De Gruyter Akademie Forschung, Birkhäuser, De Gruyter Mouton, De Gruyter Oldenbourg, Sciendo, De Gruyter Saur, De|G Press, Deutscher Kunstverlag (DKV) and the publishing services division Sciendo. Over the past decade, Open Access has become a mainstream publication model, with increasing support from international organizations, universities and the European Union. De Gruyter has been one of the first publishers to embrace Open Access and now has an impressive OA book and journal portfolio, which has been growing both organically and through acquisitions. Launching new journals and flipping subscription ones to OA is always a challenge, however figures show that not only is it possible, but can be beneficial to the journal in the long run. Elad Hoffman has served as the head of pre-sales for Ex Libris EMEA for the last two and a half years, managing a team of 10 European solution architects and bid writers. Elad has a wide background in software solutions and mobile applications for enterprise businesses, including in roles in product management, pre-sales, and instructional designing and training. 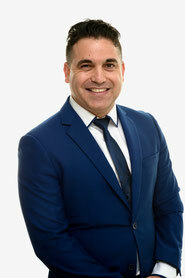 Elad is currently studying for his executive MBA at the London Business School. Elad is leading the early adopters program for Ex Libris’s Esploro research data management solution. 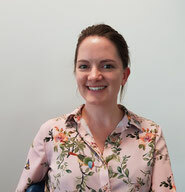 Emily Newsome is Marketing Manager for the UK & Europe library sector, working in Oxfordshire for Taylor & Francis, a global academic publisher of books, journals and digital resources. Emily has been working in academic publishing for more than three years, prior to which she worked in branding and as a copywriter for magazines and websites. She enjoys talking to customers and discussing how she and Taylor & Francis can help to provide them with solutions to their challenges. 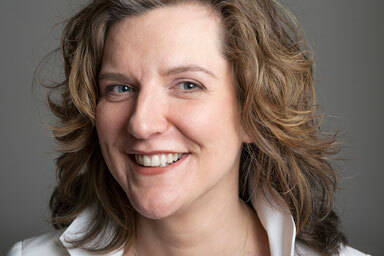 She is passionate about the dissemination of academic work around the world and meeting new people. Be part of a conversation on the different elements of academic eBooks including discoverability, communication and the future of eBooks. All librarians are welcome to this presentation, which is also going to outline various science-related eBooks and digital products and how you can use them in your role. For example, listen to the differences between the Combined Chemical Dictionary vs. the Dictionary of Natural Products. Share your experiences and opinions on eBooks and what can be done to make eBook platforms easier and more convenient for you to use. Give feedback on what works well and what doesn’t when using eBooks in the sciences, and listen to others talk about their views on eBooks. Please enter the details in this form as you would like to appear on your badge. We will not be able to correct them. Therefore, please consider writing the full name of your institution, using the capital letter in names and to avoid abbreviations. I would like to receive a Certificate of Attendance. I agree about including my name on the List of Registrants for this event. I agree about including my email on the List of Registrants for this event. I would like to receive news about other services and products from Scientific Knowledge Services. I agree the photos and videos can be taken during this event and that they can be later used by SKS / TU Wien for dissemination and marketing purposes. I acknowledge SKS General Data Policy (knowledge.services/gdp).